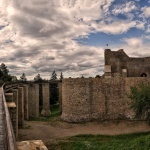 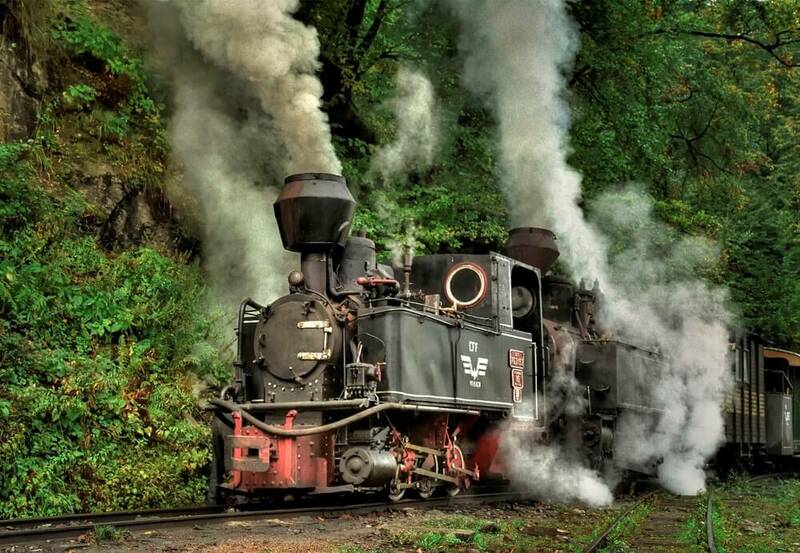 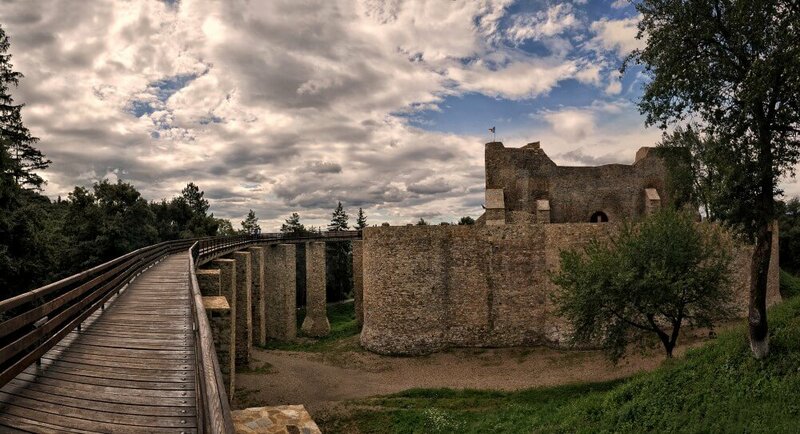 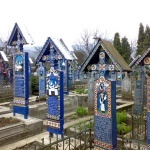 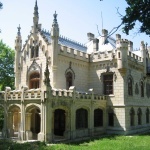 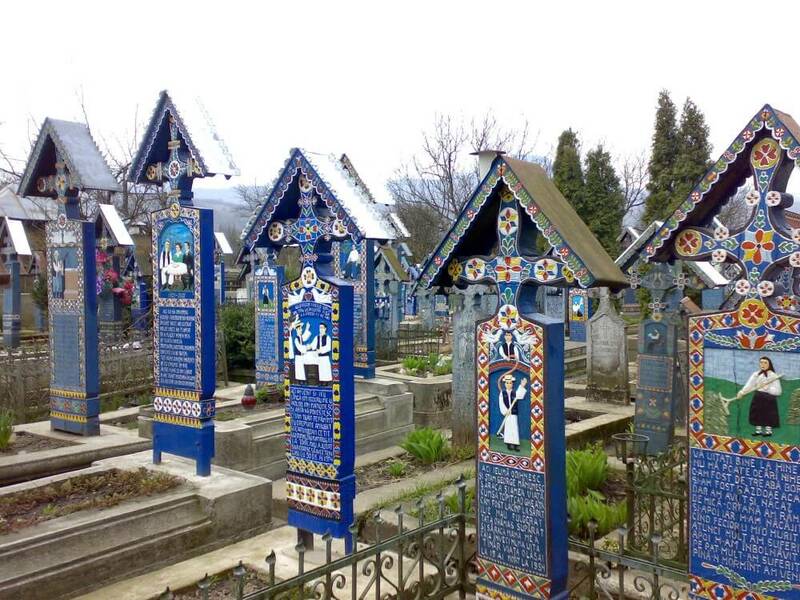 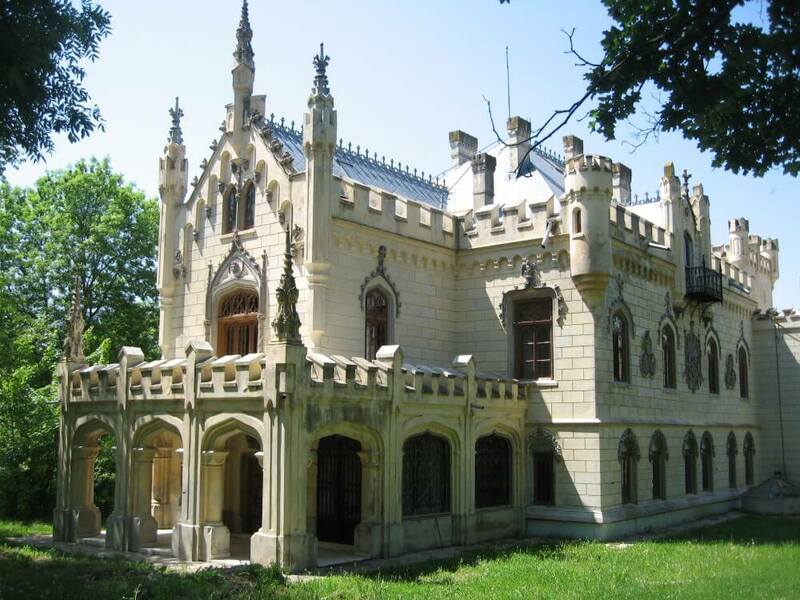 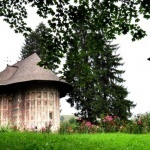 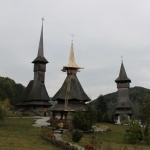 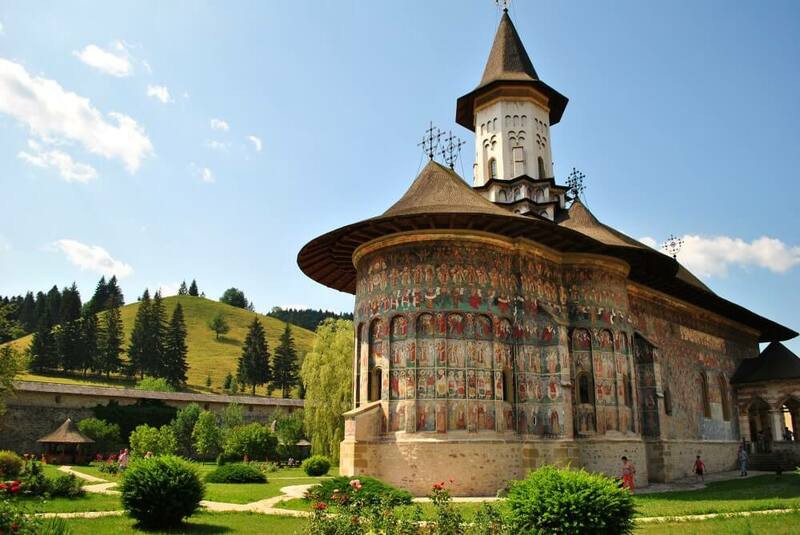 Bucovina and Moldova Region is situated in the north-eastern part of Romania between the Carpathians and Prut river. 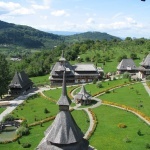 (Estimated time for sightseeing 3-5 days). 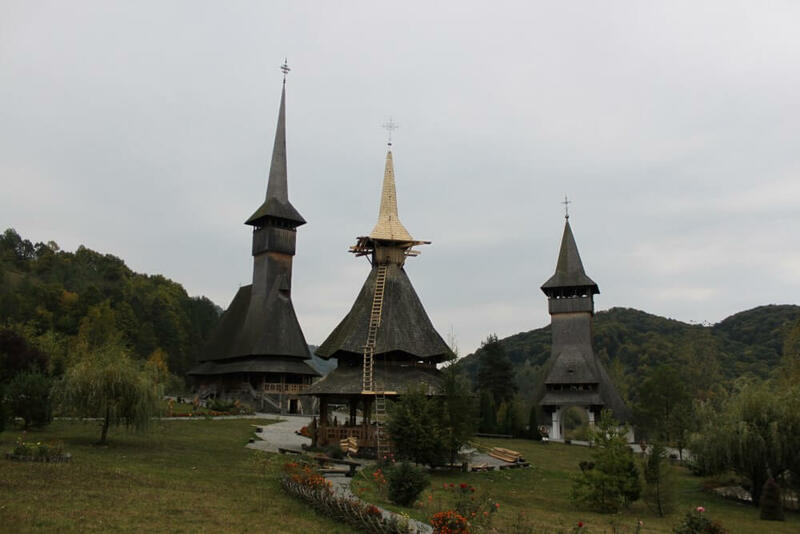 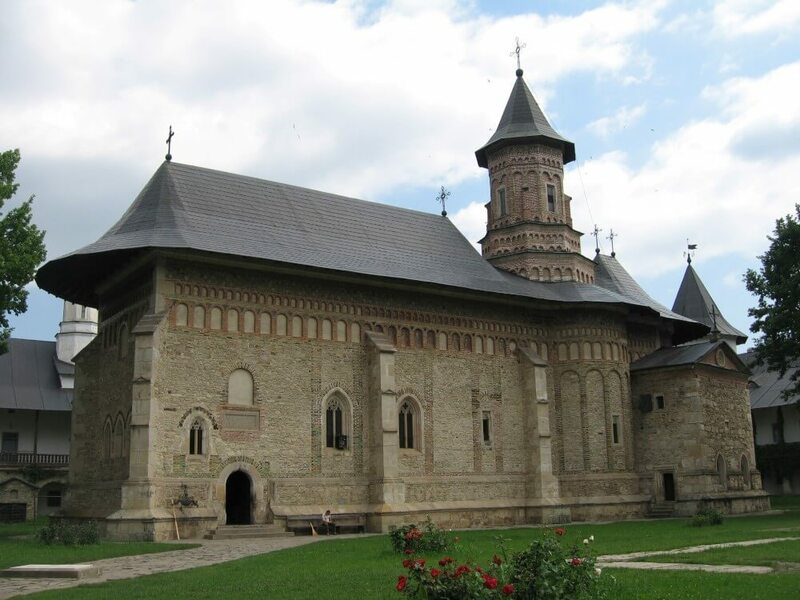 Bucovina is worth visiting not only for its wealth of beautiful monasteries, but also for natural beauty and simplicity of the region. 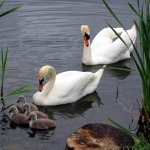 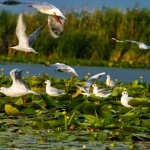 It is a territory with nature in its unpolluted, purest form. 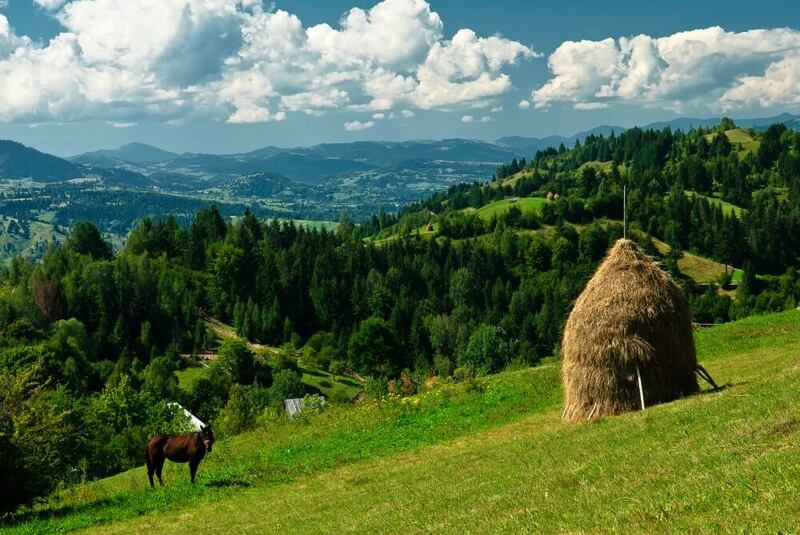 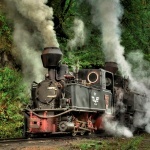 You must visit Bucovina because it has a unique landscape! 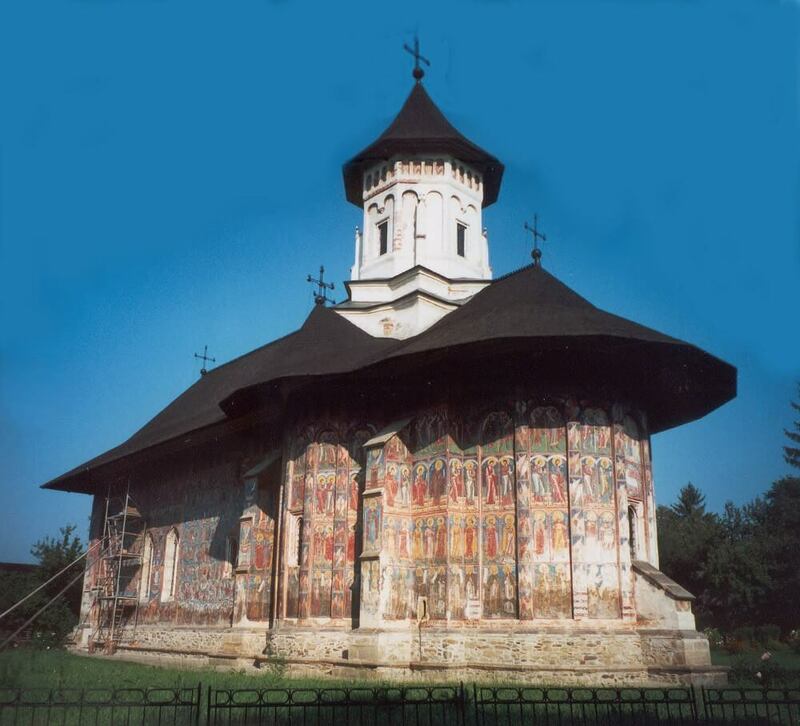 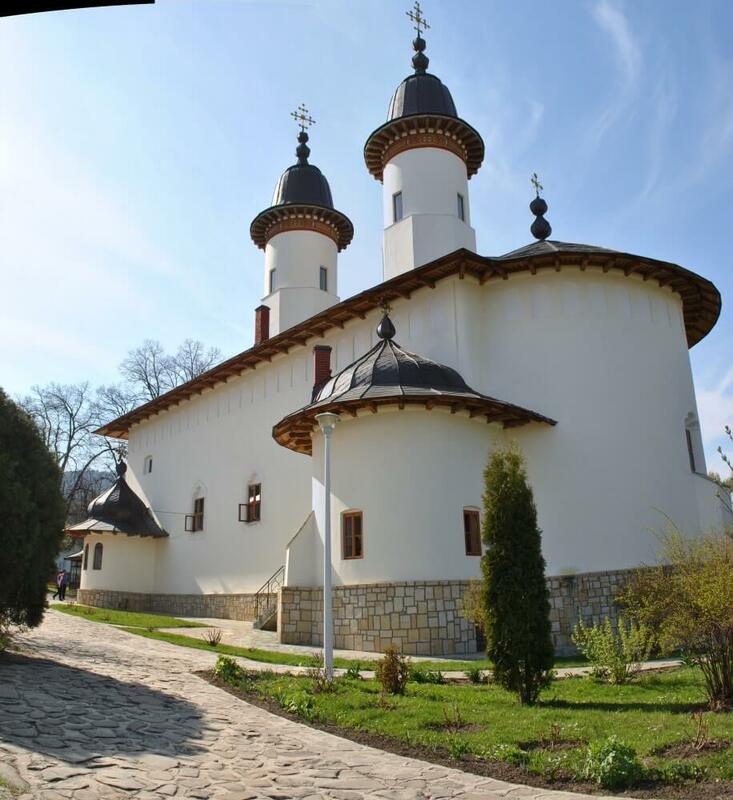 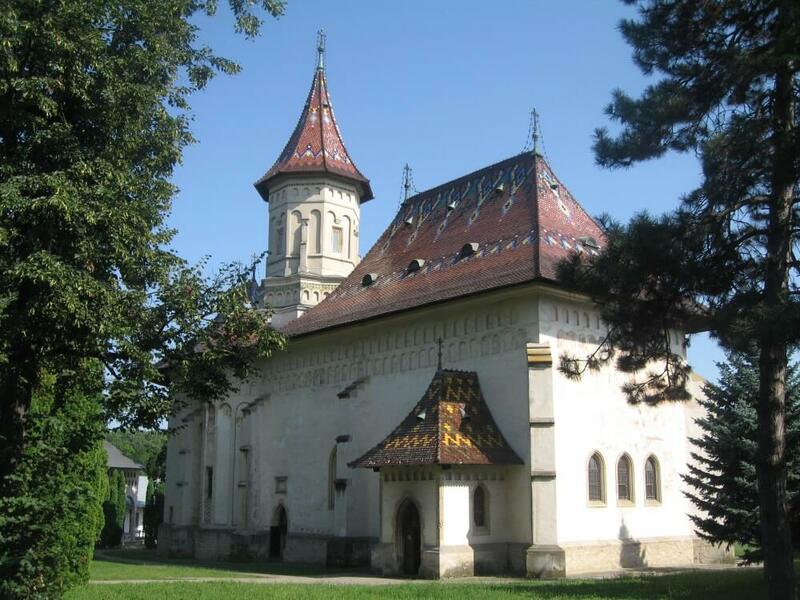 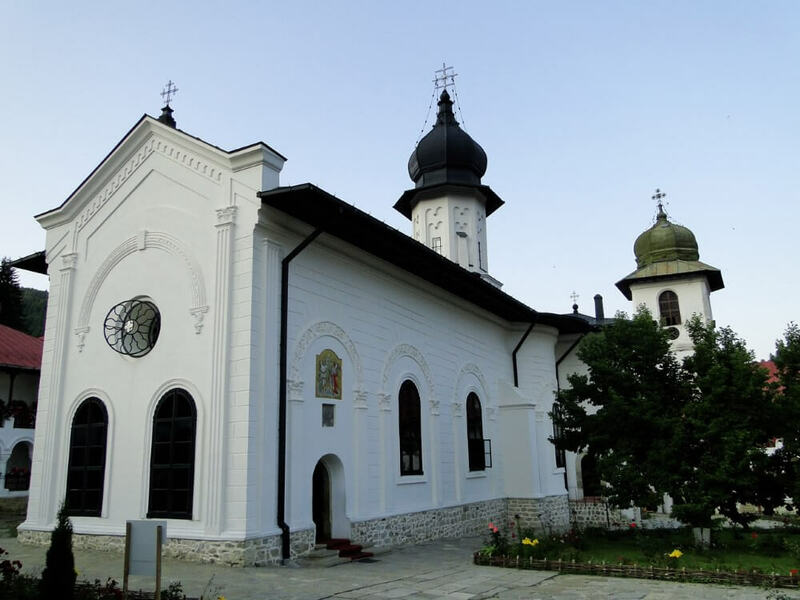 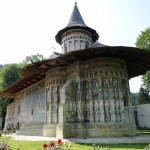 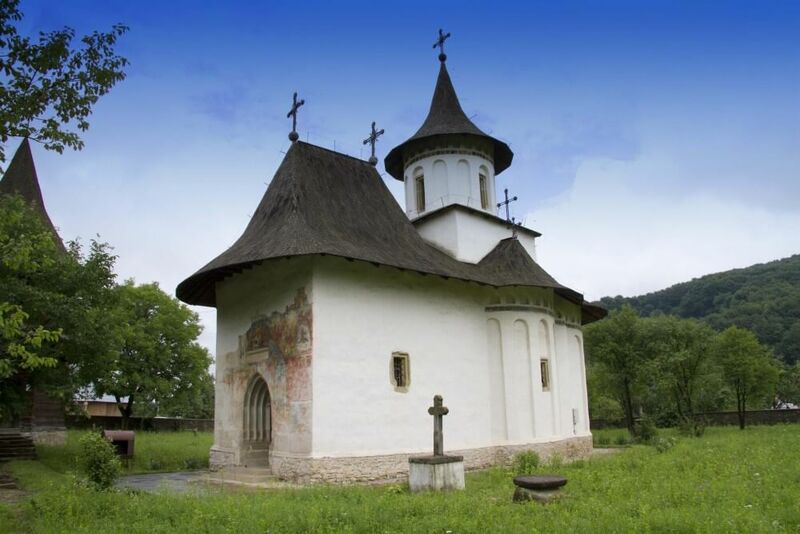 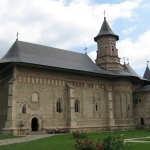 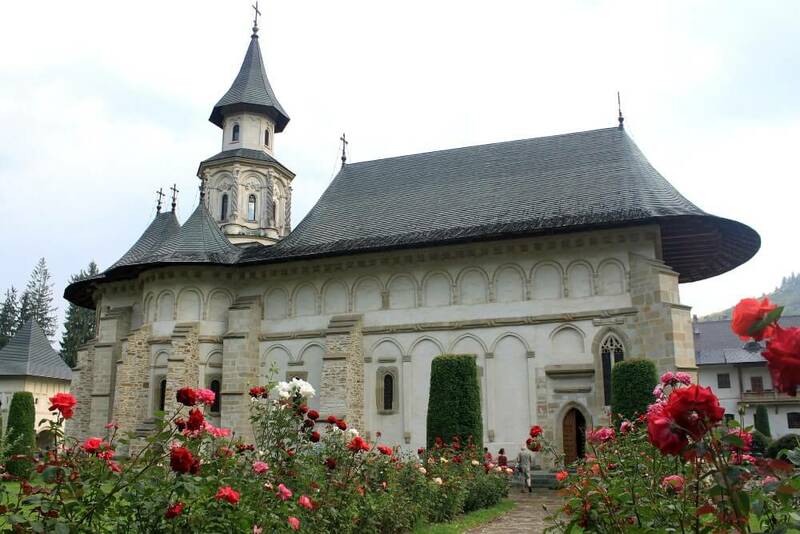 The impressive number of churches in Bucovina and Moldova, with the interesting internal and external frescoes, has been preserved since medieval times. 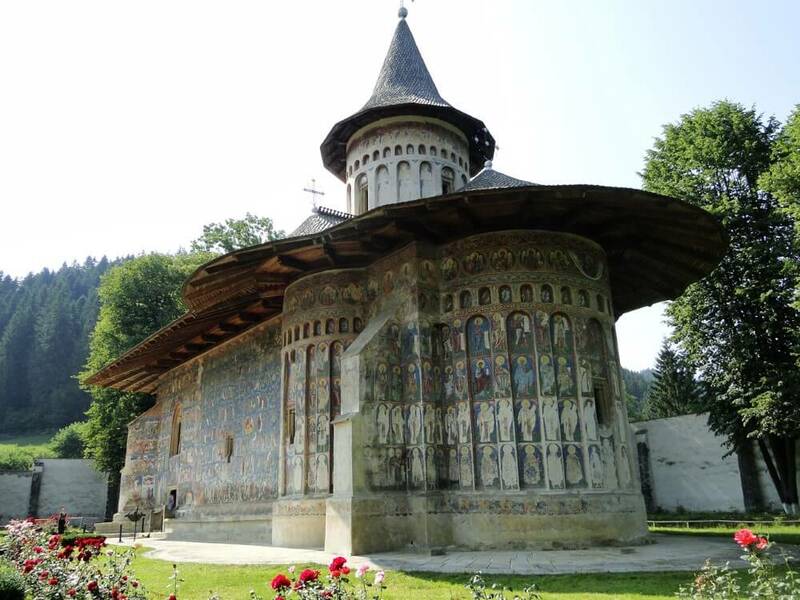 Because of their uniqueness and artistic value, they were added to the list of UNESCO International Cultural Heritage in 1993. 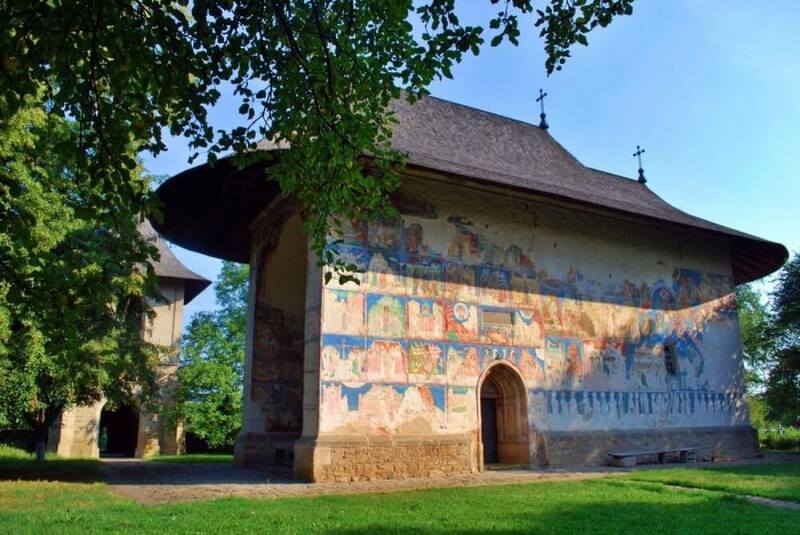 Indeed, there is no other place on earth where there is this group of churches, with such high quality of the exterior frescoes and even with so much religious meaning. 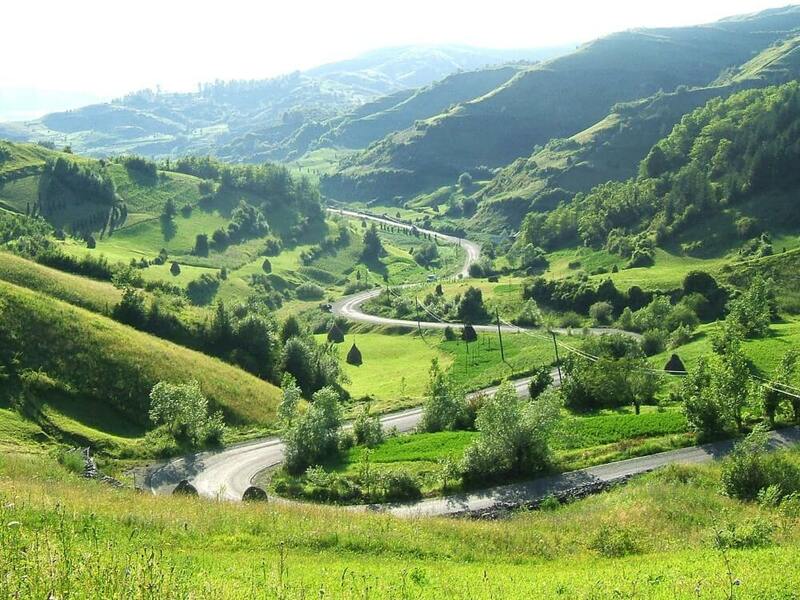 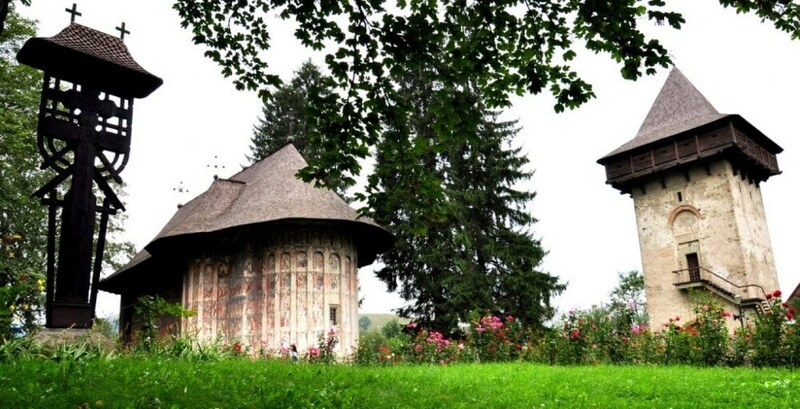 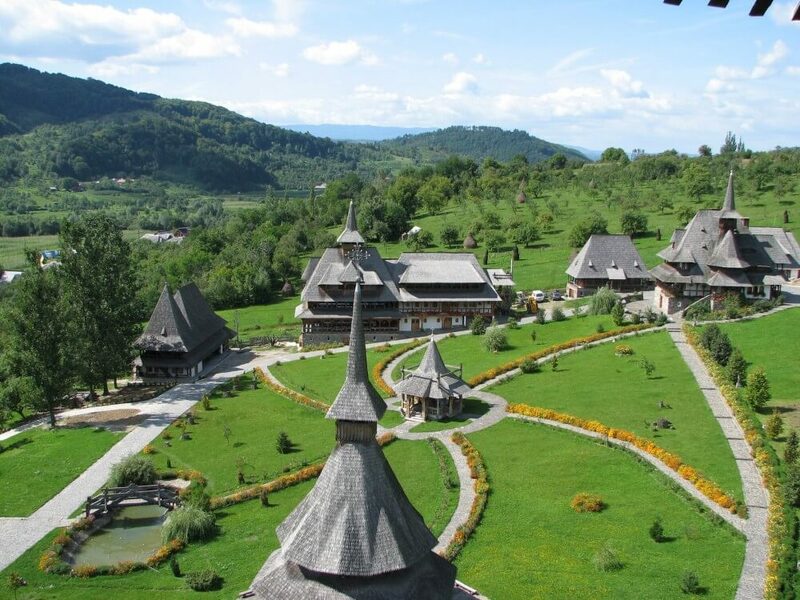 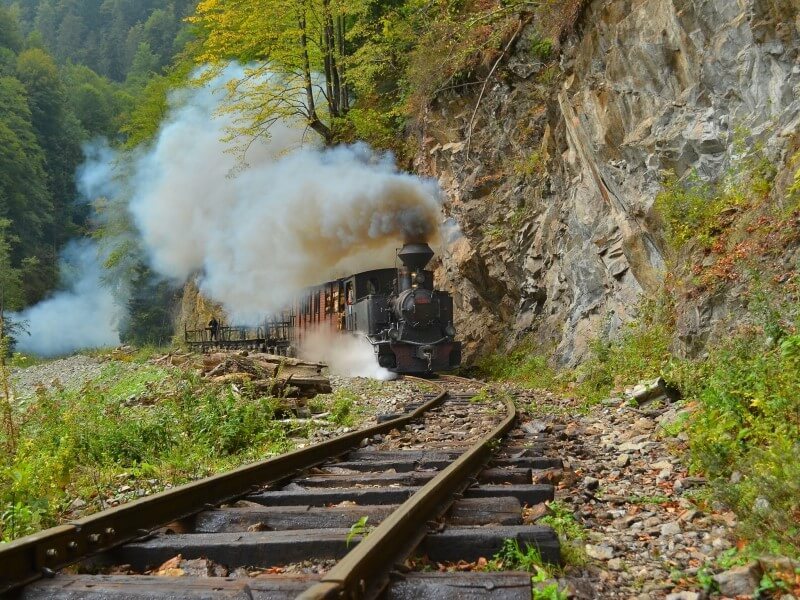 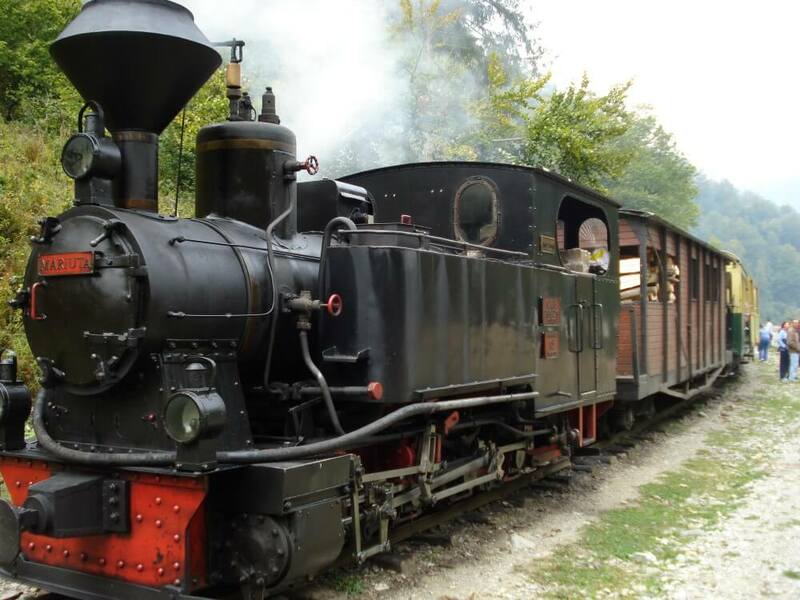 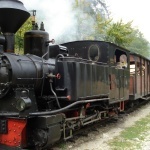 Maramureș Region situated in the north-western part of Romania (estimated time for sightseeing 3-6 days), it is famous around the world for its ethno-cultural traditions preserved very well over time. 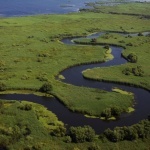 Unique Delta in the world, declared a biosphere reservation. 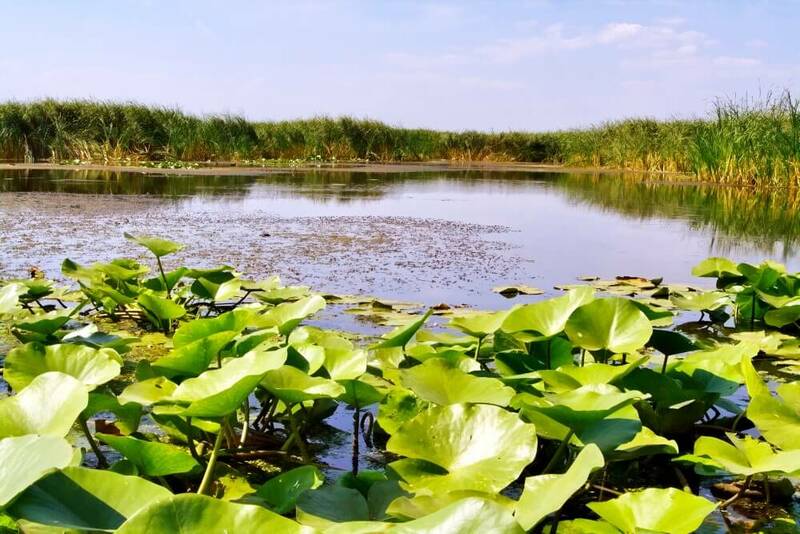 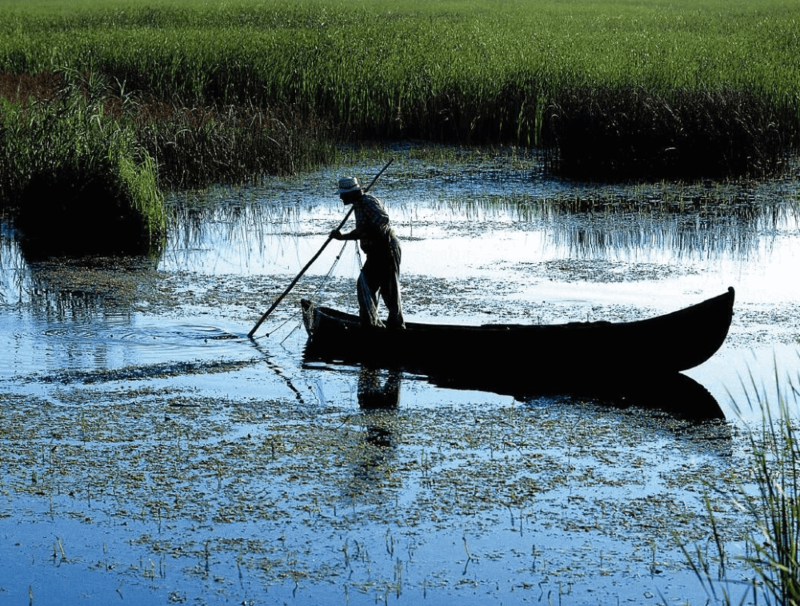 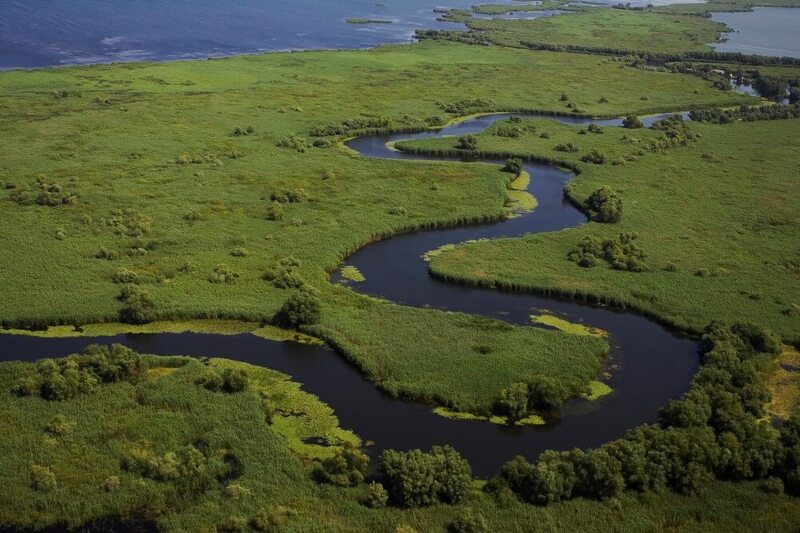 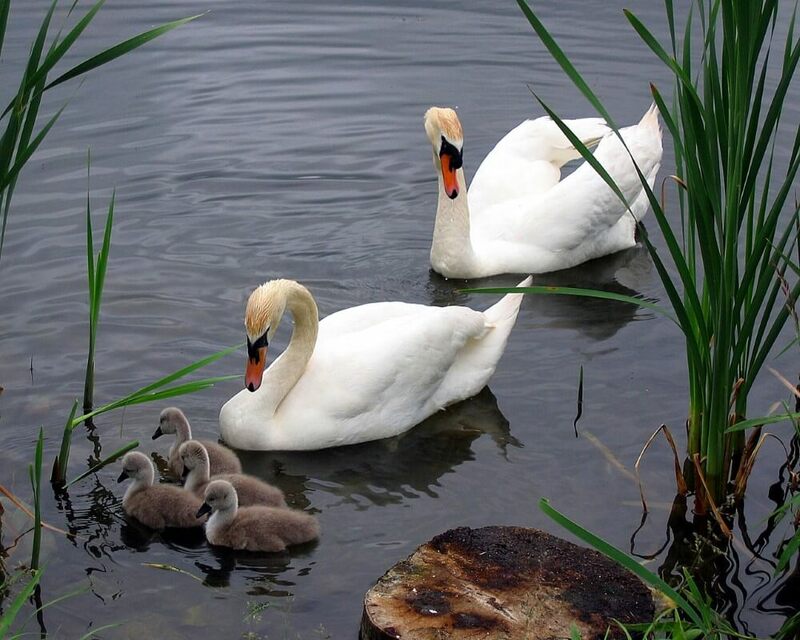 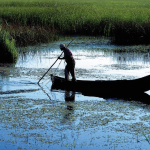 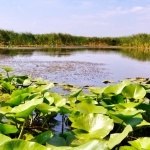 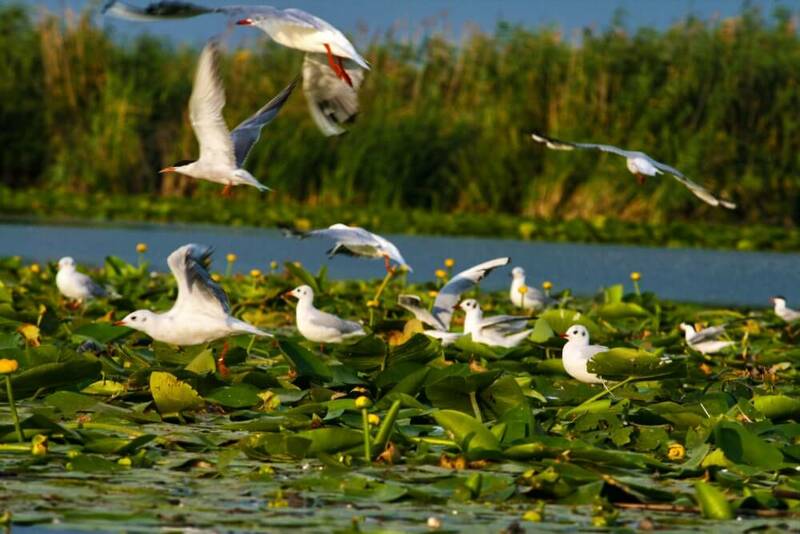 The value of the natural universal heritage of Danube Delta Biosphere Reservation was recognized by its inclusion on the List of World Cultural and Natural Heritage in December 1990.